Natural urushi lacquer, real gold/silver, real pearl powder, real tonoko powder, and original traditional methodology. Epoxy putty, synthetic resin, fake gold/silver, and mica powder. For when your in a hurry. SERENE CERAMICS provides repair and restoration services of all things ceramic. Antique and modern. 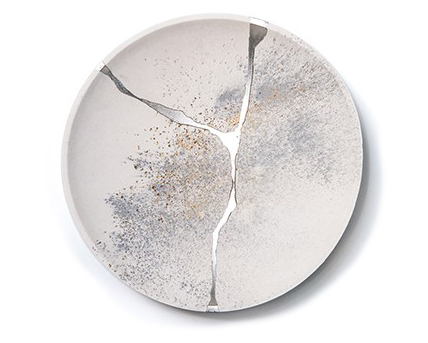 We also provide KINTSUGI repair options. The Japanese art of repairing with gold or silver. Service will vary depending on item size, number of items and extent of fracture.